Chinese Theatre Circle presents ‘The Versatility of See Too Hoi Siang’, a performance of five excerpts of Chinese opera performances revolving around romance, action and adventure. 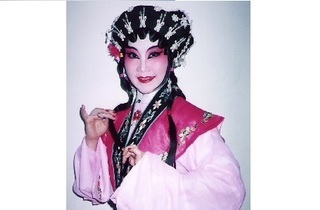 The performance has been put together as a celebration of Singapore’s own leading Chinese opera artist – Hoi Siang. 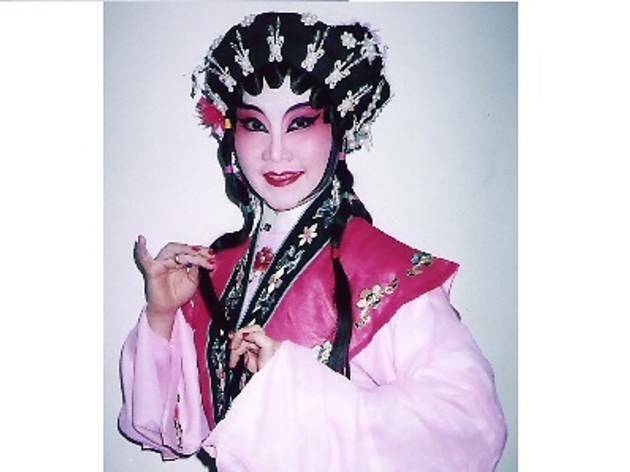 With 36 years of experience in Chinese opera, and having performed in more than 2,000 Cantonese Opera performances in 15 different countries, Hoi Siang is the only person who has ever achieve the Outstanding Young Person in the World award (sponsored by Junior Chamber International) for Chinese Opera. The evening will feature a spectacular array of traditional Chinese forms of expression; from costumes to music, dance and acrobatics. The performance takes place at the Drama Centre Theatre in the National Library Building.